Check out Top 5 Favorites At Disney World’s EPCOT During The Holidays, the second in our series on holiday fun in the Disney Parks! There is absolutely nothing like Disney World during the holidays. If you are in a “bah-humbug” state of mind, head to Disney’s Epcot and be magically transformed! Epcot is home to some pretty amazing sites, but during the Christmas season, it’s just pure bliss! The first magical stop in Epcot would have to be the World Showcase for The Festival of the Holidays. This was previously known as Holidays Around the World. We spent some time there last year and let me just say, it was beyond magical. Each country showcases how they celebrate the season, complete with traditional foods and festivities. For example, in the France pavilion, you will meet Pere Noel. He tells a magical story of how Christmas is celebrated in France. Of course, just like with all Epcot festivals, delicious and “yummy” food will be found at each World Showcase pavilion. Try something new this holiday season! 2. The Candlelight Processional. This holiday event tells the story of the true meaning of Christmas. A timeless classic! 3. Santa! Well, of course, EVERYONE wants to see the Big Guy during the holidays. We love to visit Santa in the American pavilion in the World Showcase. 4. Holiday Kitchens. One of the BEST things about the holidays is the delicious food. Disney provides a taste of the season with their HOLIDAY KITCHENS. 5. IllumiNations. This fireworks extravaganza is simple amazing, but during the holidays, it’s even more spectacular. ONLY for a limited time, so you better hurry! Illuminations will be leaving Epcot in the Summer of 2019, so this will be the last year you will be able to view the holiday edition. As you can see, Epcot is the place to be for the holidays. 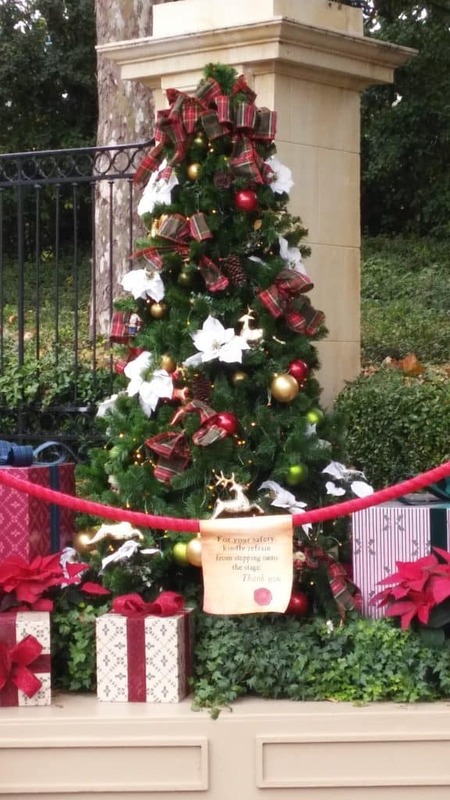 What is your favorite part about the holidays in Epcot? Leave us a comment and let us know! 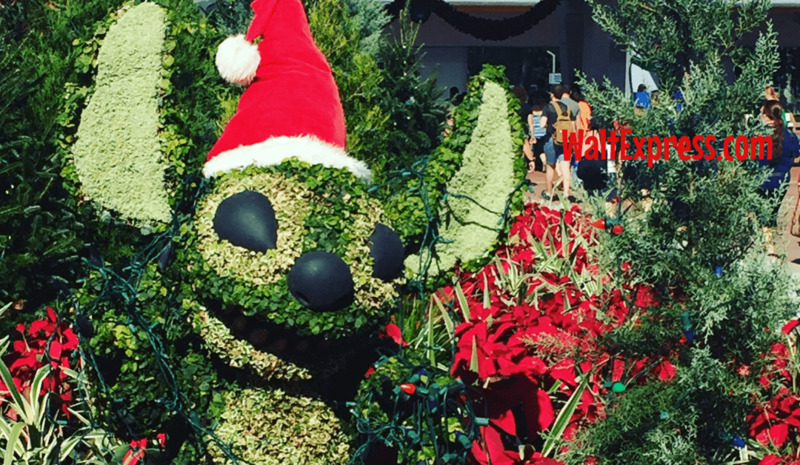 Head on over to our Facebook group, DISNEY EXPRESS LANE, for more Disney holiday fun and information!